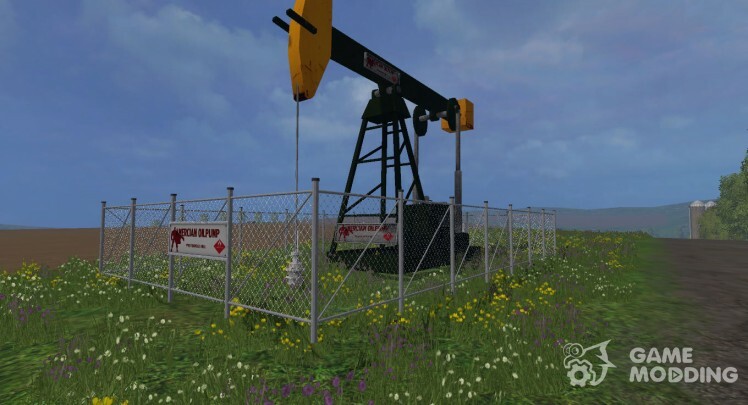 The modification adds a new object to the map-the oil rig. Before use, you must fill the tank with water. 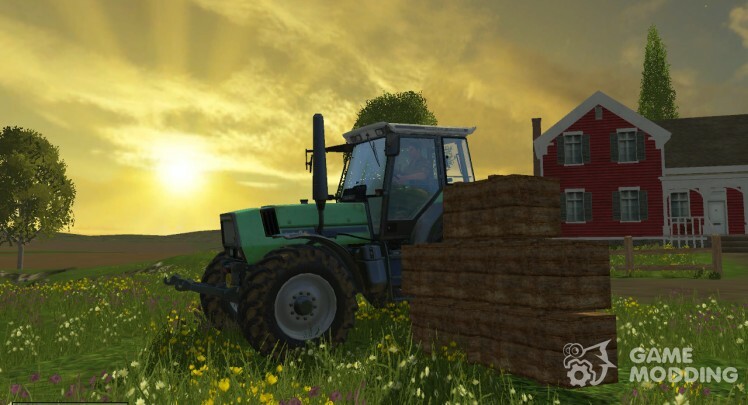 MOD adds wooden boxes for Farmer Simulator 2015, which you can buy in the store and set as static objects anywhere. They are set on each other for 5 pieces, you can use them exclusively for the beauty. 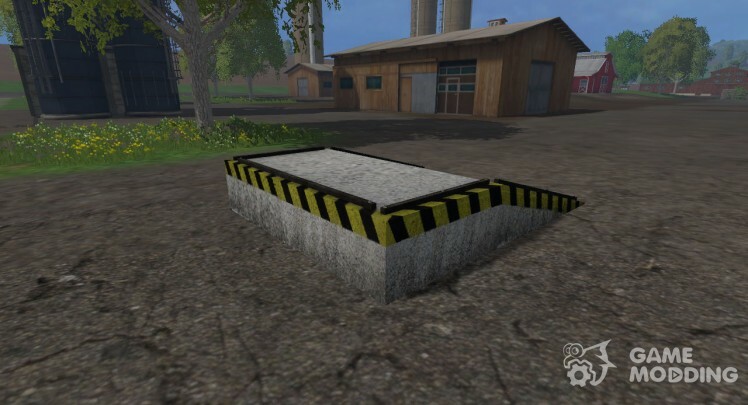 Especially beautiful will look next to the shelter for livestock, although this is at your discretion. 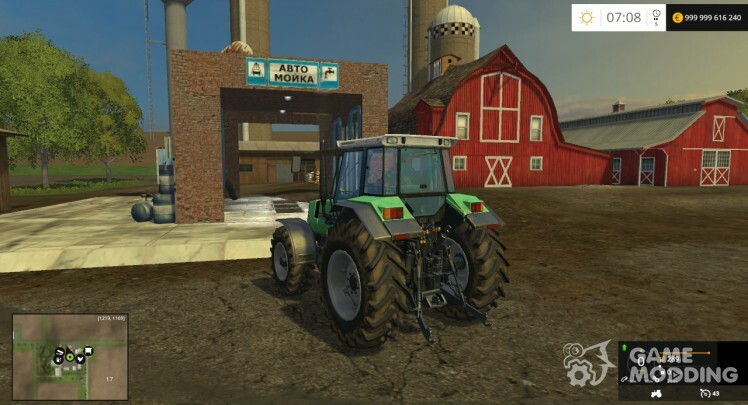 The modification adds in Farming Simulator 2015 a new ramp for loading. 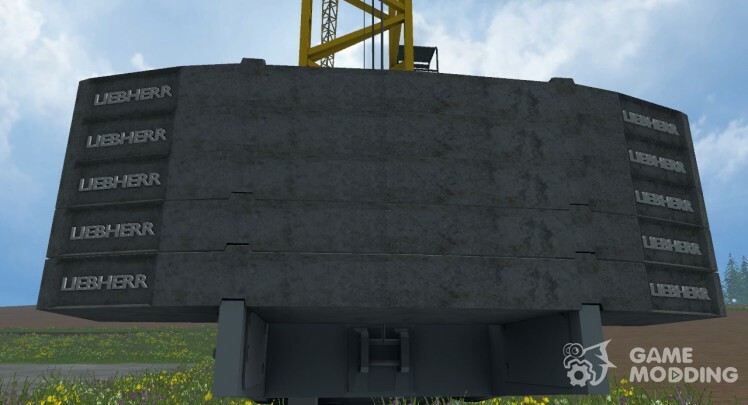 Very useful modification makes it simple to download the trailers with high sides. You can put anywhere on the map.